Choosing a piece of Fingerprint Jewellery for yourself is a challenge. 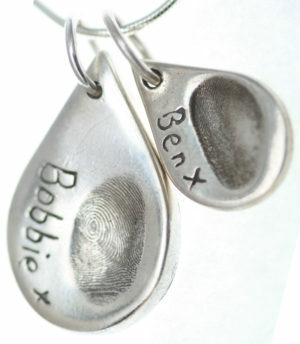 Choosing a piece of Fingerprint Jewellery for someone else is a minefield! How can you possibly know what they would like? This voucher pack is the perfect solution. You can pay for our kit so you can give as a gift or capture your own prints while you plan out your perfect piece in the comfort of your own home. 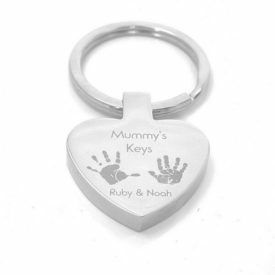 When giving as a gift you can either take the print for them (perfect for grandparents, aunties and loved ones) and then present with the voucher in our gift pack so they can then commission their perfect fingerprint jewellery. 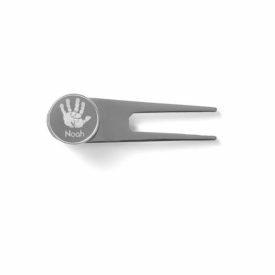 Or you can present the gift pack to them with with unused fingerprint putty kit so they can enjoy capturing the print themselves. Either way this clever pack (which works out free!) takes the pressure off you having to decide what you want to order and helps you design your perfect item through our printed order form and not some frustrating computer screen. 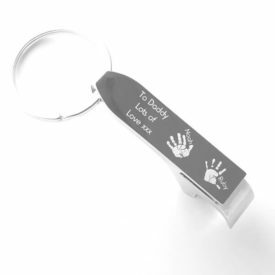 It is redeemable with the very best Keepsake Artists worldwide so you can take your pack to your nearest business or you can post directly to a company which you love, even if they are in a different country which ensures you truly create a piece of fingerprint jewellery which is perfect for you. 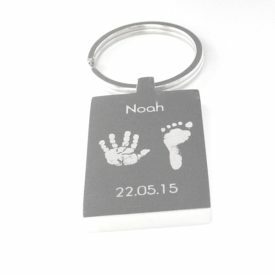 £10 Gift Voucher to be redeemed with your nearest Keepsake Business Owner at The Keepsake Map or you can post your prints to us through the if easier for you. Full ordering details will be in the post. Currently this makes this gift pack free!